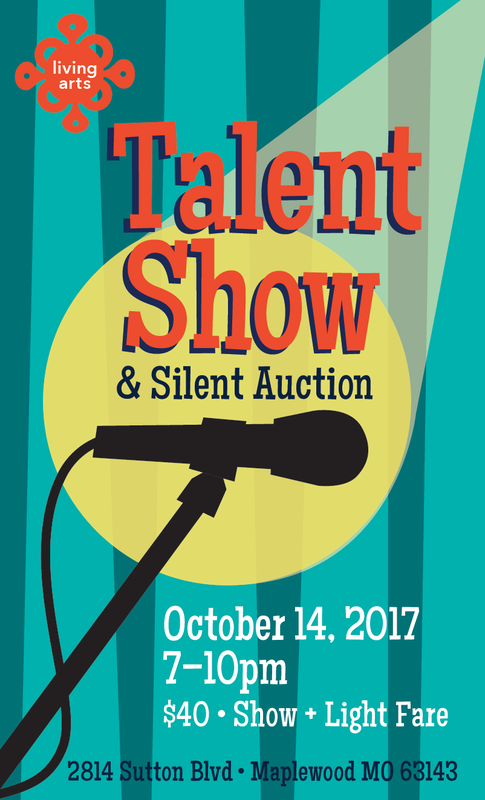 Don’t miss our second annual talent show fundraiser!!! Tickets are $40 which includes an amazing handmade ceramic bowl or cup, soup to go into you belly and the ceramic bowl or cup, silent auction, alcoholic and non alcoholic beverages and laughs galore!!! 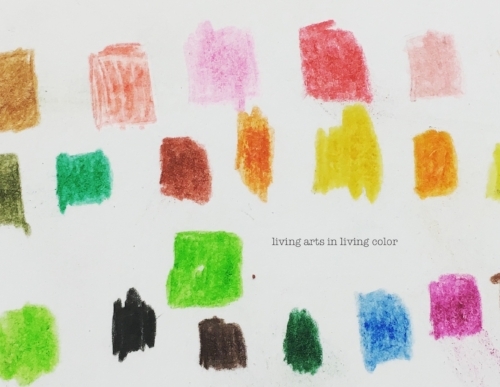 Join us for a fun filled evening of talent from the artists at Living Arts Studio! Recently we discovered that we have a studio filled with more talent than we initially knew! We have singers, comedians, dancers, poets and much much more! So, we thought, hey, let's show off a bit. Our evening will be hosted by the incomparable team of Jeremy Rabus and Gus McClean. They will guide us through an evening featuring dancer, artists and designer Melelani Perry, comedian Michael Weidle, singer and songwriter Darrien C. Mullins -Staten, performances by Larry Eisenberg, fashion show by the Super Spools of the Living Arts Studio and many more acts that will leave you with a huge smile on your face! The festivities are from 7-10pm on Saturday October 14th 2017. $40 will get you in the doors and we will have a wonderful silent auction and raffle as well as light fare, wine, beer and non alcoholic beverages. Tickets can be purchased here!!! The Brightest Corner features the work of 10 artists from the Living Arts Studio, located in Maplewood, Missouri. The artists featured are all living with disabilities and producing complicated, compelling and sophisticated work. Living Arts is the product of a collaboration between VSA (Vision, Strength, Access) Missouri, Bridges Community Support Services and Spirited Hands Art. Together, these groups offer classes for people living with, and without, disabilities in a creative, safe space. The exhibition is organized and curated by Gina Alvarez, Executive Director of Living Arts & VSA Missouri. Complementing The Brightest Corner exhibition, Other Worlds presents paintings, drawings and sculpture created by students at Giant Steps, St. Louis, a school for children living with Autism Spectrum Disorder. The works represent the visualization of the inner voices of these young artists, who shine in their originality, conceptualization and mastery of technique. Also included are etchings and silkscreen prints that were part of a collaborative project between Giant Steps students and printmaking students from St. Louis Community College, Meramec. The exhibition is organized by Gina Alvarez, Executive Director of Living Arts & VSA Missouri and curated by Ken Wood. Join us for a evening filled with love for the arts! 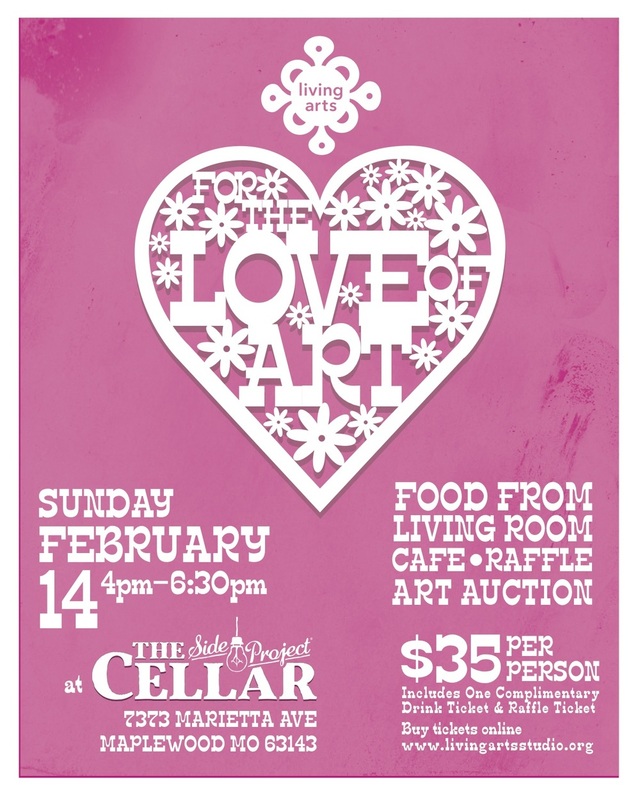 For the Love of Art is a fundraiser that will help support the amazing programming we do at the Living Arts Studio. We support the work of artists living with disabilities in an inclusive studio setting. Encouraging creativity, exploration and building confidence through the arts. The fundraiser is going to be held at a unique, small-batch operation called The Side Project located down the street from our studio in Maplewood. What began as a dream and a side project has now grown into our 100% barrel-aged brewery. Passion, experimentation and patience drive the creation of our rustic Saisons, Wild Ales and Spirit Barrel-Aged Ales. The event will feature vegetarian chili and cornbread from the Living Room Cafe. They began roasting coffee in the back room of an art studio in Maplewood in 2012 with the goal of creating employment opportunities for adults with disabilities through specialty coffee. Building on its success, ArtHouse soon opened Living Room, a cafe devoted to specialty coffee, food and community. Unique, seasonal, single-estate coffees showcase the flavors of specific regions and farms within a country. They were recently voted #5 on the top 10 best coffee shops by the River Front Times and #7 on the top ten list of best new restaurants by Sauce Magazine. Along with the amazing food and drink we will celebrate the art created at the Living Arts studio. We will have an auction with artwork created by the artists we work with at the studio as well as other artists in the community. There will also be a raffle for a wonderful work of art. This is a great evening event to attend before your big Valentine's Day night out. Join us for a great event that supports and amazing studio filled with talented artists of all abilities.